In recent years I have been shooting digital time-lapses instead of film as it offers huge advantages for this technique. My first digital efforts were with miniDV, but now I shoot with a HD video camera. This collection of movies offers an unusual viewpoint of the world around us. 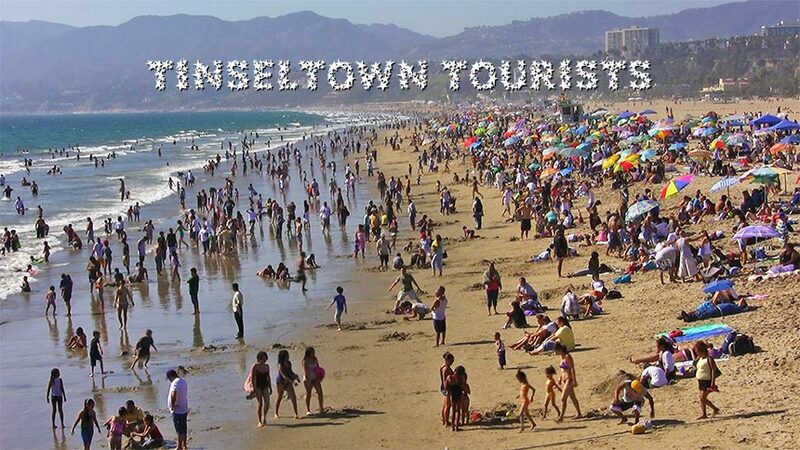 TINSELTOWN TOURISTS hits the Los Angeles area sights at hyper-speed. Places captured include Hollywood Boulevard, Universal Citywalk, Griffith Observatory, Santa Monica Beach and Pier, and the Venice Boardwalk, circa 2009. The awesome soundtrack is by Bjorn Lynne. A NEW YORK MINUTE captures the frantic pace of modern urban life. This is my first experiment using high definition cinematography, shot in Summer 2008 at the iconic Times Square. The trippy soundtrack by Elliot Simons is a perfect match for the visuals. 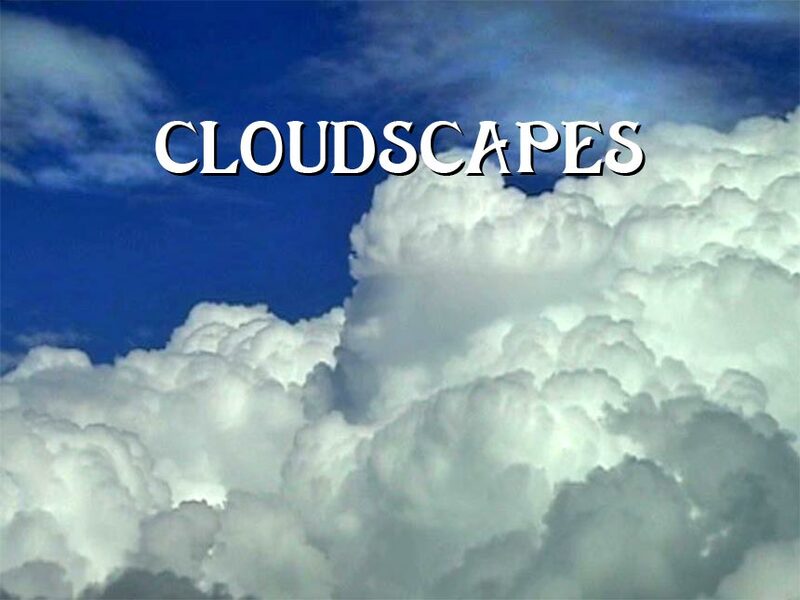 CLOUDSCAPES presents a visionary view of amazing cloud formations. The project was shot at various locations in New Zealand using the miniDV format over the course of the year 2005. The images were edited to synch with ethereal new age music by Bjorn Lynne. 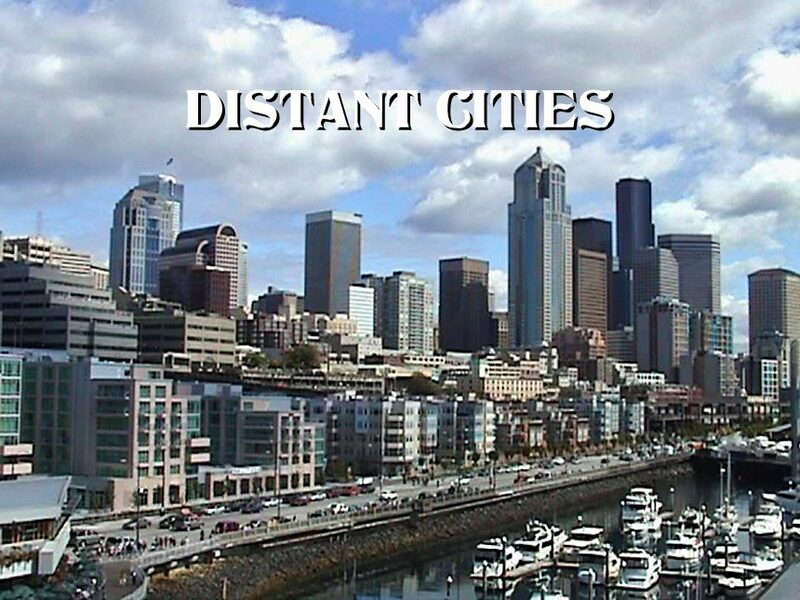 DISTANT CITIES gives an interesting perspective to the coastal cities Seattle Washington, Skagway Alaska, and Wellington New Zealand. Videotaped in miniDV, then sped up in post production on the computer. Music by Pawel Blaszczcak. CAR CAVALCADE depicts the action surrounding the hot rods, customs and classics at the Culver City Car Show in May 2009. 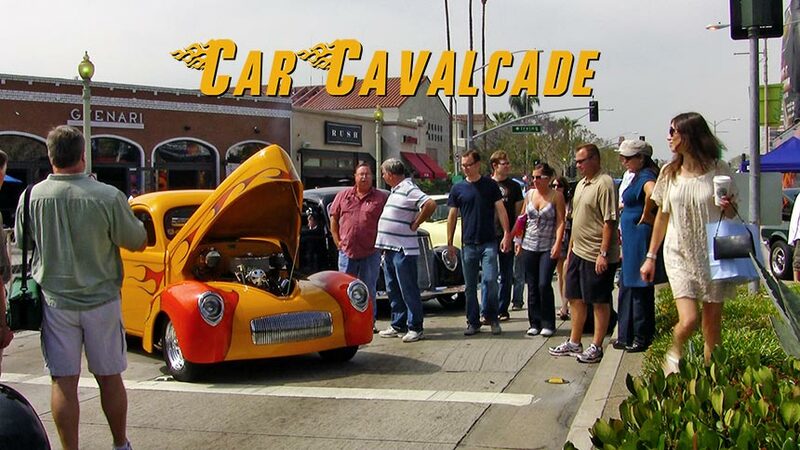 Hosted by car customizer George Barris, the event draws huge crowds from the Los Angeles area. The surf guitar music is by Pierre Gerwig Langer.